This Family of Things has been recommended as a "Hot Summer Read" on the Irish Times Women's Podcast Book Club where it is described as the work of 'a great writer.' This Family of Things is recommended at 18:45 in the podcast. You can find a brief interview with Alison here. In the Irish Times, both Hilary Fannin and Donal Ryan have picked This Family of Things as one of the 'books that will be in their suitcases' this summer. The Sunday Independent has named This Family of Things one of their 'best reads of the year so far'. Alison writes about her ten favourite fictional siblings in a blog post on the Female First website. Read it here. Arlene Hunt reviews This Family of Things for RTÉ's Arena programme. You can read an extract from Alison's new book, This Family of Things by clicking here. Eileen Dunne has reviewed This Family of Things on the RTE website. 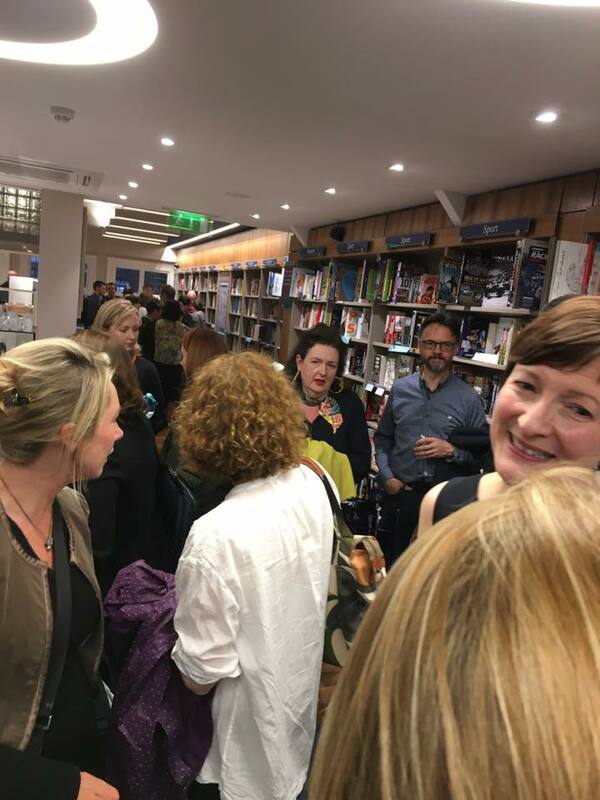 A great launch of THIS FAMILY OF THINGS at Dubray Books! 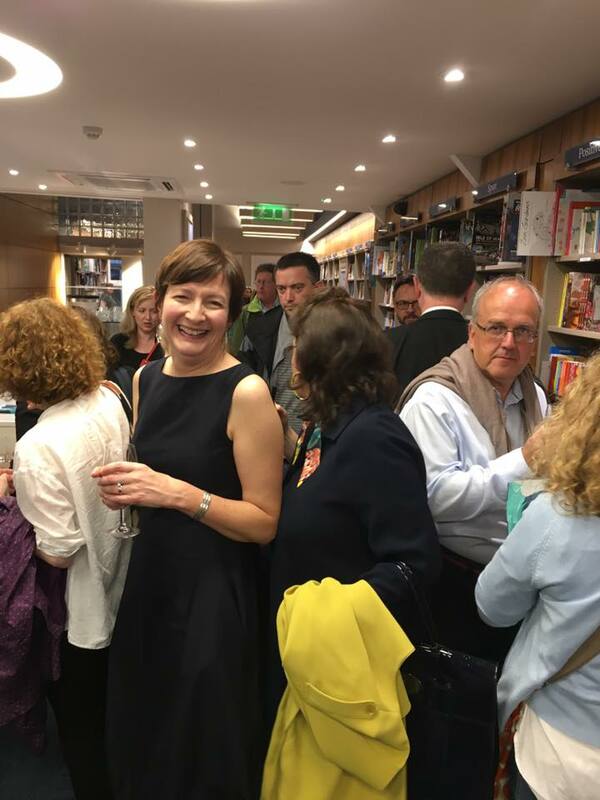 Alison officially launched THIS FAMILY OF THINGS at Dubray Books in Dublin last night. 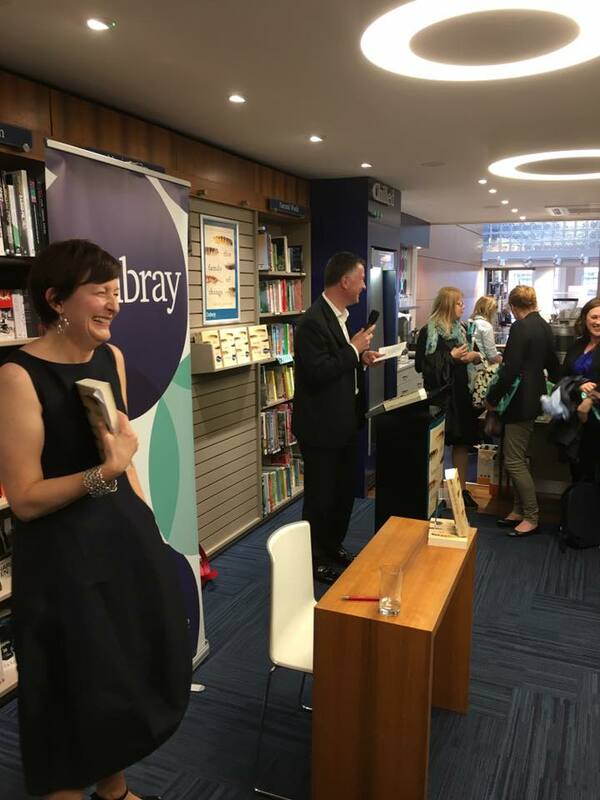 Thanks to all at Doubleday Ireland and Dubray Books for making the night so brilliant! THIS FAMILY OF THINGS Published Today! Alison's new novel is published today by Doubleday, Ireland. Available at all good bookshops. The book will be launched tonight, 8 June 2017 at 6:30pm in Dubray Books on Grafton Street in Dublin. All are welcome! Alison's new novel, This Family of Things will be published by Doubleday, Ireland on 8 June 2017. On his way back up from the yard Bird had seen something white and round – a girl who had curled herself into a ball. Lifting her was like retrieving a ball of newspaper from out of the grass or an empty crisp bag that someone had flung over the ditch. She seemed to lack the bones and meat and muscle of real people. She felt as if she was filled with feathers. On the day Midge Connors comes hurtling into Bird Keegan’s life, she flings open his small, quiet world. He and his two sisters, Olive and Margaret, have lived in the same isolated community all their lives, each one more alone than the others can know. Taking in damaged, sharp-edged Midge, Bird invites the scorn of his neighbours and siblings. And as they slowly mend each other, family bonds – and the tie of the land – begin to weigh down on their tentative relationship. Can it survive the misunderstandings, contempt and violence of others? 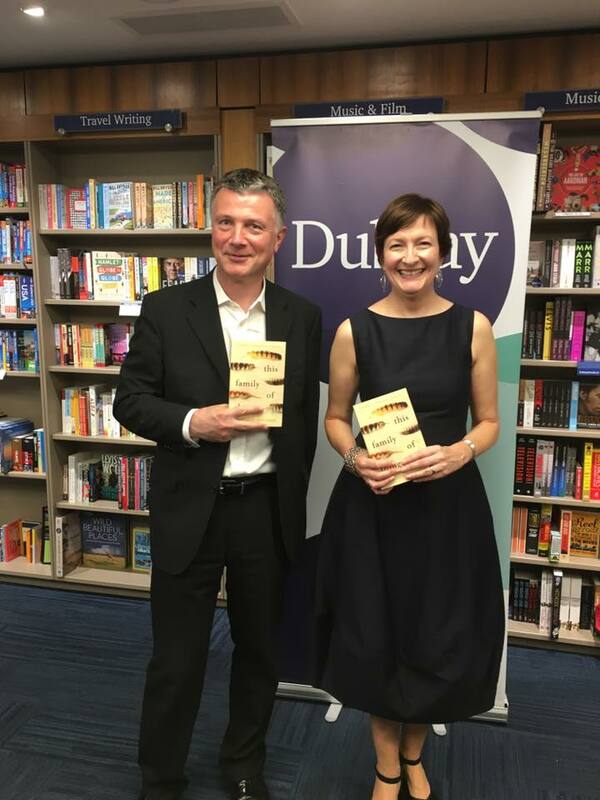 On Friday, 8 August, Alison and Donal Ryan took part in a joint reading for Birr Arts Week. Great discussion about writing and books in a beautiful venue. There was a great turnout and thanks to everyone who organised. Here are some images of Alison being interviewed by Donal Ryan at the Dalkey Book Festival today. Thanks to all who made it possible, especially Donal for the great questions. 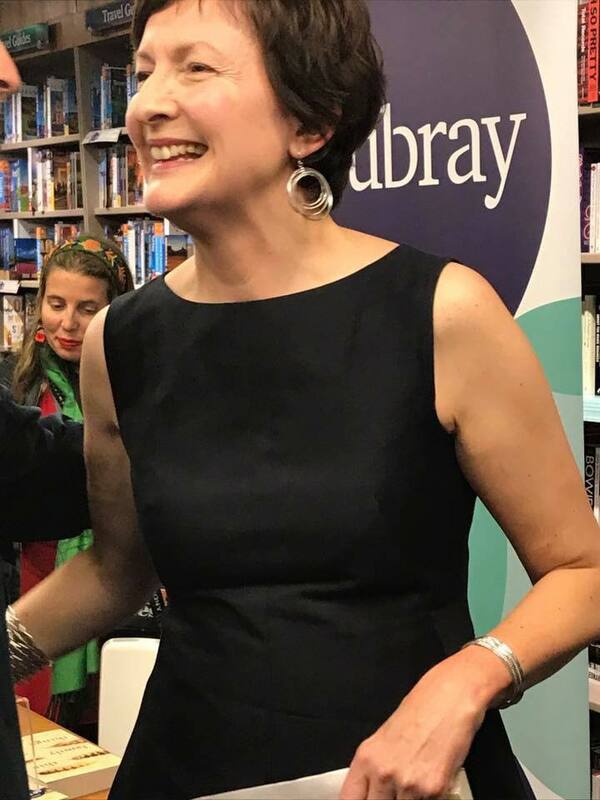 Alison will be appearing at the Dalkey Book Festival on Saturday, 21 June at 1pm in The Heritage Centre in a conversation with Donal Ryan. Tickets are €10 and are available here. On roosters and childhood summer freedom. Alison writes about both in today's Irish Times. Alison recounts her fear of being out of her depth in today's Irish Times. Alison will be appearing (along with Michele Forbes) at the Listowel Writers' Week on 31 May at 2:30pm in St. John's Theatre. Tickets can be booked here. Alison has written about her experiences dealing with a willful child in the Irish Times. Read about it here. In anticipation of Mothers' Day in Ireland this weekend, Alison shares her thoughts on mothers-in-law in the Irish Times here.